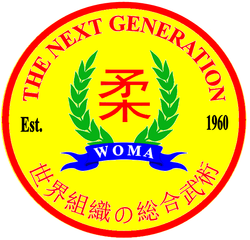 The US Association of Martial Arts, along with our brother organizations the World Organization of Mixed Martial Arts (WOMA) and the Ryu-Sakura-Do Karate Federation (RSDKF), sponsors an annual Tai Kai. 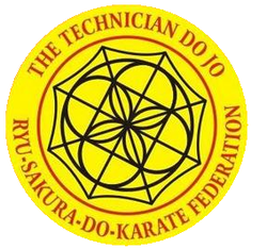 These training seminars are designed to promote brotherhood in the martial arts, with each one featuring a unique group of instructors that offer a balanced and organized training session. Should you be interested in hosting our annual Tai Kai at your school, click here. All participants will receive a beautiful certificate of participation signed by all of the instructors. After you submit the form above, please click "Add to Cart" to complete your registration. This pre-registration discounted price is only valid until January 31st! Registrations submitted without payment will be discarded. Space is limited. Registration is non-refundable.